Provide comfort for the family of Louise Barnes with a meaningful gesture of sympathy. Louise Barnes of Ironton formerly of Caledonia, MO, was born February 13, 1938 in Huron, South Dakota, a daughter of the late Louie and Lena (Montgomery) Jensen. 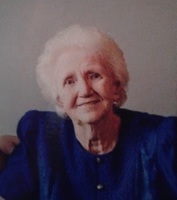 Louise departed this life March 17, 2019, having reached the age of 81 Years, 1 Month and 4 Days. Louise was united in marriage to the late Norris D. Barnes on February 14, 1956, in Huron, South Dakota. Louise is survived by two daughters, Debbie Jamieson and husband Brian of Ironton, MO, Barbara Mattioli of Ironton, MO, one son, Dean Barnes and wife Kim of Dumedin, New Zealand, five grandchildren, and six great grandchildren and by many other relatives and friends. In addition to her parents and spouse, Louise was also preceded in death by two sisters, Erma Cihal and Gayle Hamen. Louise had a great love for her family and always enjoyed their visits. She enjoyed sitting with her husband watching the hummingbirds. A kind and loving lady who will forever be loved and remembered. To send flowers in memory of Louise Barnes (Jensen), please visit our Heartfelt Sympathies Store. 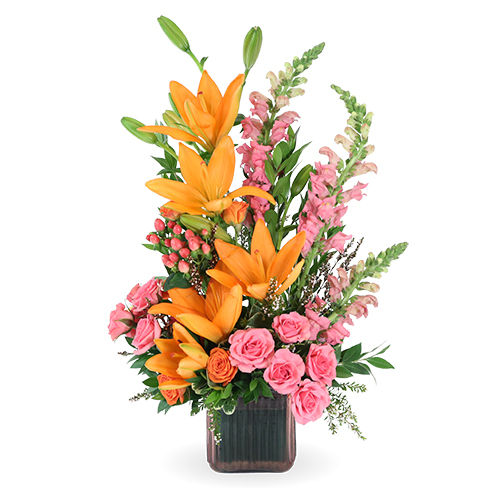 Provide comfort for the family of Louise Barnes (Jensen) by sending flowers. Heartfelt Sympathies Store purchased flowers for the family of Louise Barnes. Please find comfort in the loving promise from our Father Jehovah that we can see our loved ones again right here on earth at John 5:28,29.